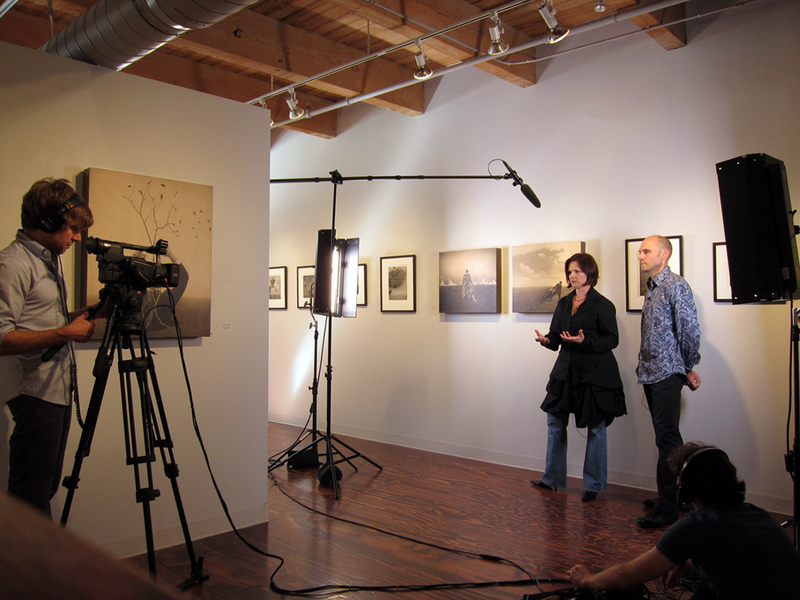 This morning we filmed Robert & Shana ParkeHarrison discussing their work as part of our continuing video series, Artist Talk. Robert & Shana will be at the opening of Beginnings tonight, and they will also be giving a public Artist Talk at the gallery on Saturday, September 11 at noon. Don’t miss this opportunity to meet these amazing artists and ask them questions about their work. We will post today’s talk on the CEG site and Cyclops Blog in the near future.